The Parks and Recreation Commission will evaluate projects pertaining to the Parks and Recreation Department on a monthly basis. 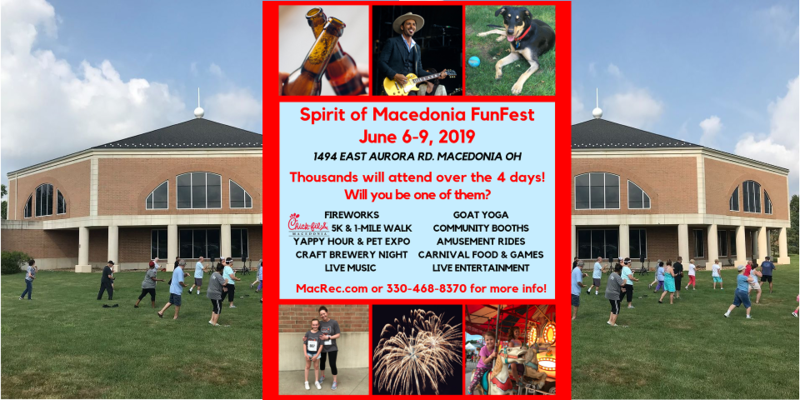 Spirit of Macedonia Funfest is Coming !! !